At the end of the day, we want to give you more than a smile you love; we want to give you an experience that’s worth smiling about. 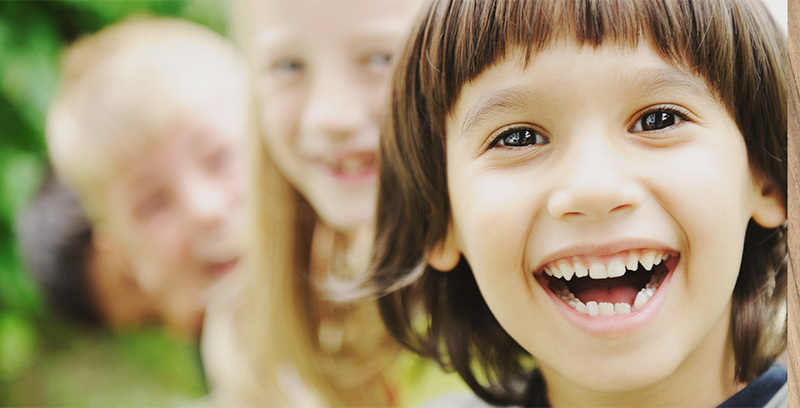 We aim to provide quality dental care in a friendly, stress-free environment. Markham Dental Clinic believes in giving back to the community, which is why we’re proud to support the Sick Kids Foundation. This incredible organization fights for the health and wellbeing of children, and they won’t stop until every child is healthy. My name is Dr. Patsy Kwok, and you have always been an important part of my life! I graduated from the University of Toronto Faculty of Dentistry with my DDS dental degree with Honours. 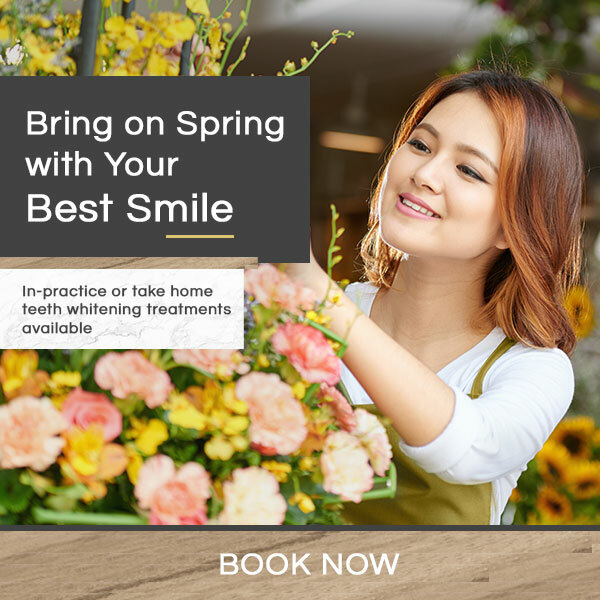 I started my private practice in Markham in 1999, and I’m proud to have been treating smiles in this wonderful and diverse community since then! It’s my personal mission to make sure every patient feels comfortable, respected, and understood. I’m Sally; a certified level II Dental Assistant graduate from Oxford College of Arts, Business & Technology. Since starting my work in 2014, I’ve developed a passion for working with kids. 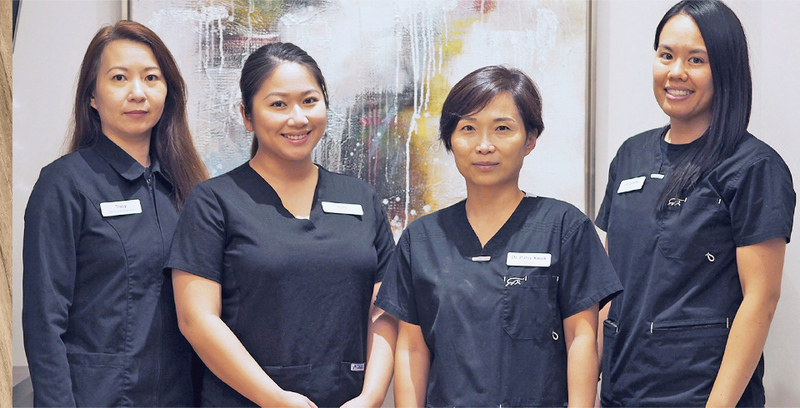 The best part of my job is seeing our patients’ beautiful smiles every day. I’m friendly with our patients, and I love to laugh with them. When I’m not working, I like to hit the gym or bring my dogs to the dog park. My name is Jacqueline, and I’m a graduate of George Brown College, where I earned my diploma as a Registered Dental Hygienist in 2010. I love interacting with our patients and helping them improve and maintain their oral health to keep their smiles beautiful. Outside of work, you’ll find me spending time with family and friends. I like to play softball in the summer, but when the snow falls, I’m usually out with my snowboard. I’m Tracy, and my job is to make you feel at home during your visit. I grew up in Toronto, but I’m originally from Hong Kong, so I can help patients in English, Cantonese, and Mandarin. I love making our patients feel comfortable, and I’ll do everything I can to make sure that every visit you have with us is a rewarding experience for you!